As a result of overexposure to the sun’s ultraviolet rays, the skin sometimes produces additional melanin in concentrated areas – resulting in age spots and hyperpigmentation. Appearing as a series of grey, black or brown spots that are flat and harmless, these can also result following acne outbreaks, excessive picking at the skin, or the side effect of medications such as antibiotics. Used by doctors, the NAVY Seals and NASA to help muscle regenerate and speed up the healing of wounds, LED Light therapy is a technique that is now growing in popularity. By helping the body produce adenosine triphosphate (ATP) in a process similar to photosynthesis, light wavelengths penetrate the skin to trigger cellular functions necessary for healthier skin – such as the production of collagen and elastin. That said, this process helps minimize the appearance of age spots and hyperpigmentation, while posing no risk of thermal damage nor physical trauma. 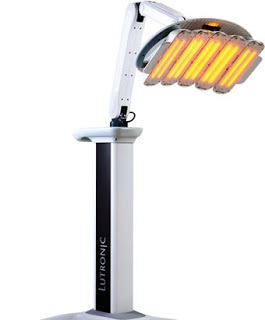 As such, LED Light therapy is suitable for all patients, regardless of age. The appearance of age spots / hyperpigmentation is inevitable since we are prone to UV light exposure and also a consequences towards ageing. Depending on your dietary habits, age, lifestyle and overall physical condition, results may take anywhere between 8-10 treatments to become apparent. Changes are usually gradual with minor improvements following each treatment. On the other hand, some patients are known to notice drastic improvements immediately following just a few sessions. 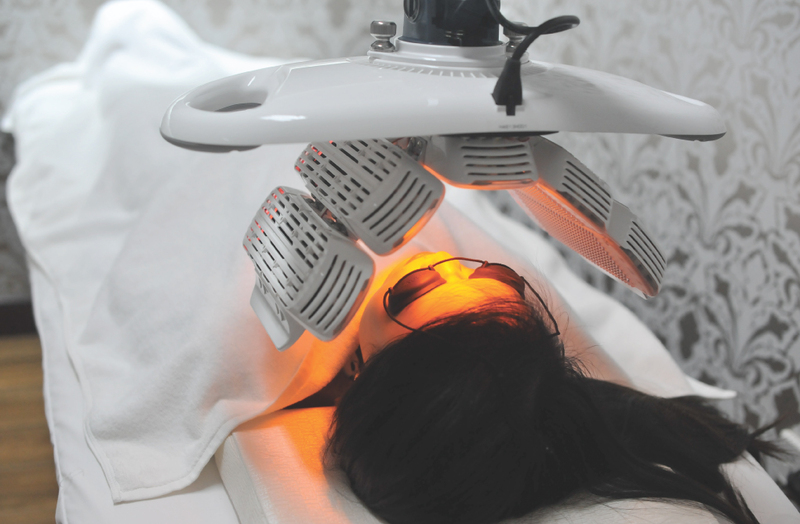 To slow down these process, LED Light Therapy is one of the effective ways for prigmentation reduction. Look at the results after the treatment. You will be surprise by the effectiveness.